Now that we have told you that LG G2 is available, we have confirmation that Three are stocking it. 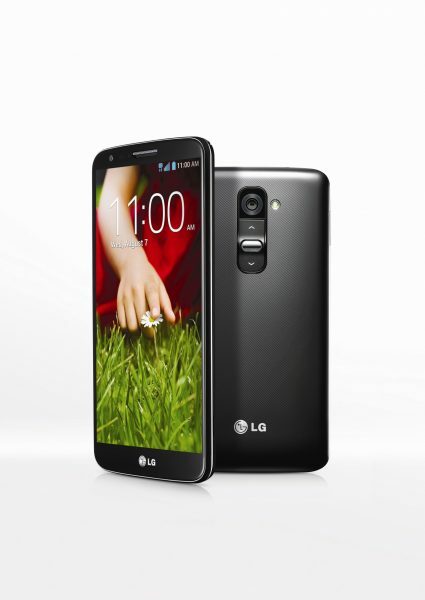 Three is offering the LG G2 with an upfront cost of £49 on a 24 month contract plan. Choose from £29 a month for the Ultimate Internet 500 or £32 a month for the Ultimate Internet 1000 which are both available with all-you-can-eat data. Otherwise for £35 per month you can opt for The One Plan that includes all-you-can-eat data, 2000 minutes of talk time and 5000 Three to Three minutes, plus 5000 texts. Alternatively you can buy the device for £399.99 on Three’s market leading Pay As You Go rates of 3p a minute, 2p a text and 1p a MB of data. Previous story LG G2 launches today, shows us how smartphones have evolved since 1985!